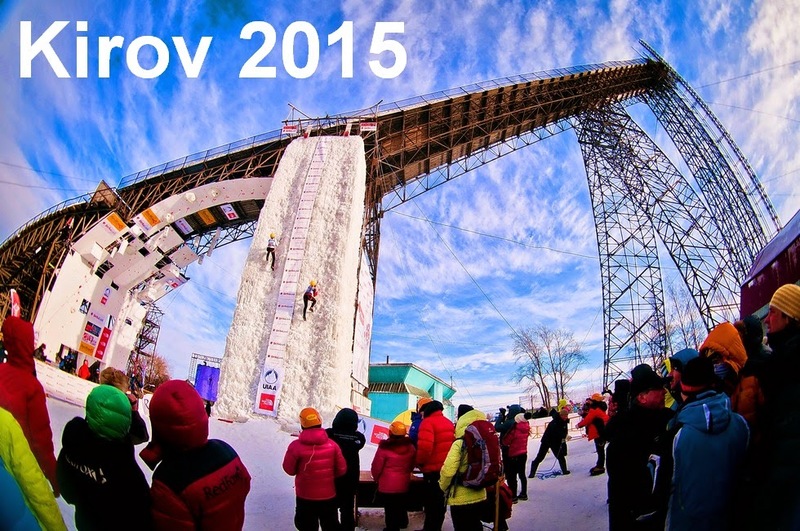 Ice Climbing World Cup Kirov 2015: Necessary information to fill application form in Russian Embassy to apply for Russian Visa! Necessary information to fill application form in Russian Embassy to apply for Russian Visa! "Department of physical culture and sports of Kirov region".